It’s More Than Just Instruments! It’s the cutest thing to watch even a very young baby’s first responses to music and being in a Kindermusik class. 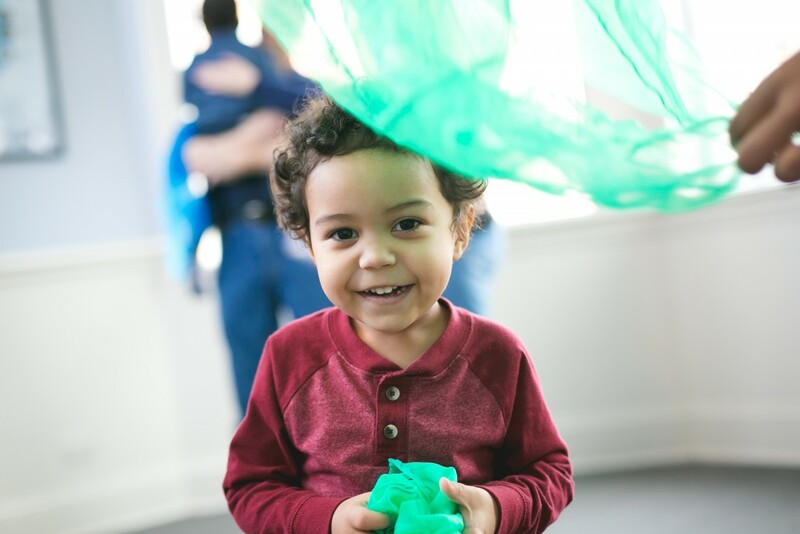 As Kindermusik educators, we have the incredible privilege of observing these young children very closely so that we can most effectively adapt and personalize the activities we teach in our Kindermusik classes. What we have come to know about how and why Kindermusik resonates with children so strongly might surprise you. It really is about more than just the instruments… though they do take great delight in the bells, drums, and egg shakers! 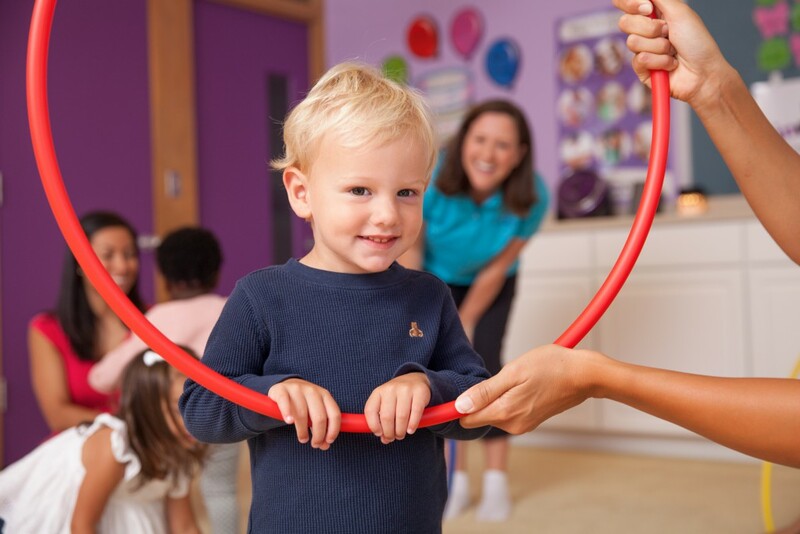 Kindermusik classes are purposely designed to have a predictably comfortable flow of activities in every lesson, although there are always happy surprises and new challenges along with the repeated activities. The routines help children feel secure, because they know what to expect, and the new things not only help keep their brains firing and making new learning connections, but also add to the excitement and joy that fills every class. Ask any empty nester, and they’ll tell you wistfully that those early years go by oh-too-quickly. So while the children absolutely adore the together time and common experience of Kindermusik with their favorite grown-up, Kindermusik gives the adults in class a chance to linger in the precious moments of early childhood just a little bit longer. The shared memories of class time become an integral part of the happy memories of childhood. 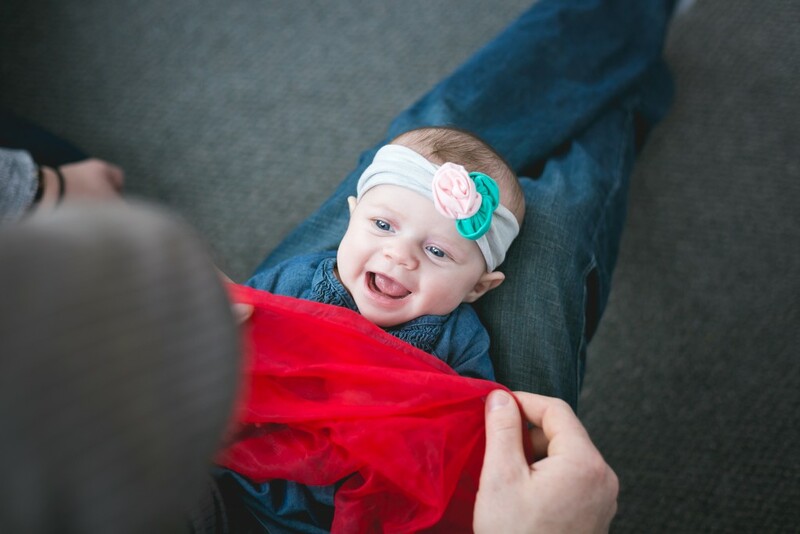 The beautiful thing about a Kindermusik class is the mix – the mix of personalities, learning styles, and ages in any given level. Quieter children learn from the more outgoing children. Visual learners become more willing to explore alongside their physically interactive peers. Older children unconsciously take on the role as leader when the younger children move up to their same level. Children Benefit from the Social Elements of Kindermusik class. Even if children cannot put it into words, making friends and gaining life skills through the social interactions in every Kindermusik class are a big part of why they look forward to each weekly class. It’s truly a beautiful thing to see many children start in Kindermusik as babies and then go on to graduate from Kindermusik together. Every child who participates in Kindermusik classes on a consistent basis will unquestionably be a more musical, well-rounded, confident child. But it’s really what happens in their hearts and minds as a result of being in Kindermusik that creates such a compelling, lasting, memorable, and delightful experience for them…and for their grown-ups.